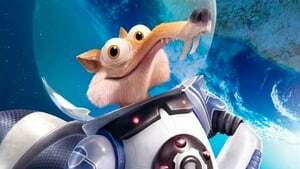 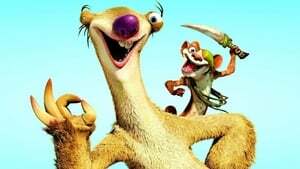 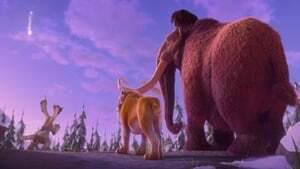 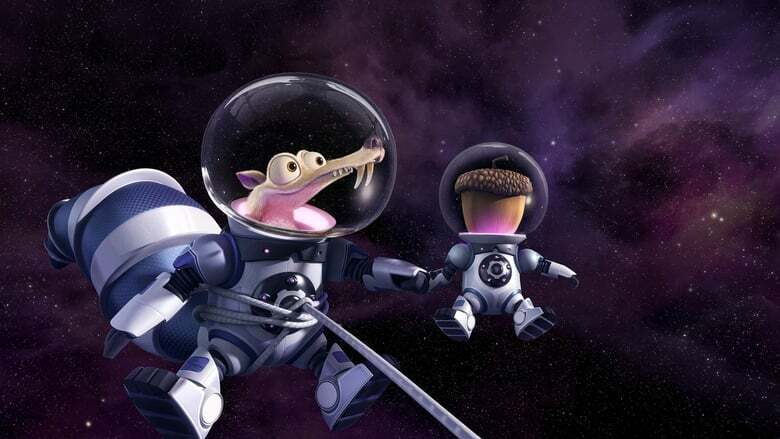 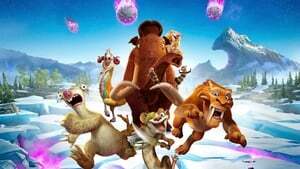 Set after the events of Continental Drift, Scrat's epic pursuit of his elusive acorn catapults him outside of Earth, where he accidentally sets off a series of cosmic events that transform and threaten the planet. To save themselves from peril, Manny, Sid, Diego, and the rest of . . .